DC 12 volts , 160 watts , 60 litres/min. 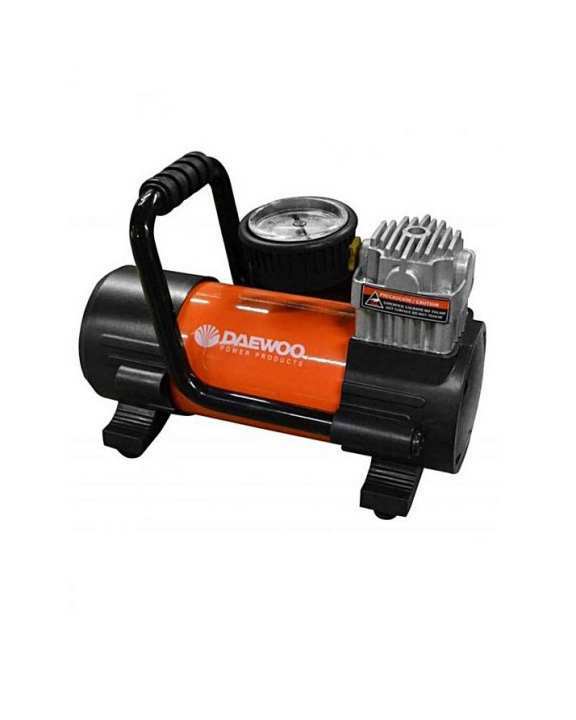 amazing DAEWOO automotive air compressor (with two speed options) is a perfect way to compress air for your car, SUV or 4X4. It is made of high quality material. It is durable and reliable. 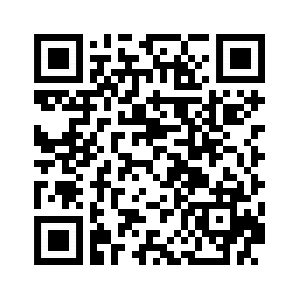 Due to its portability you can rely on it whenever or wherever.